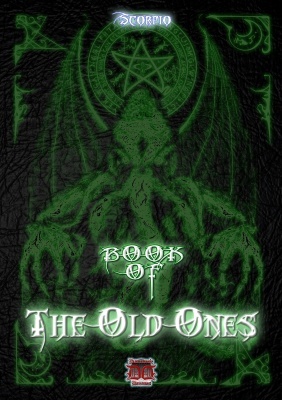 Indeed, such is the cultural popularity of these dark stories that Chaos Magick (in particular) has proven a massively effective way in which to work with the awe-inspiring powers of these very real Egregores. 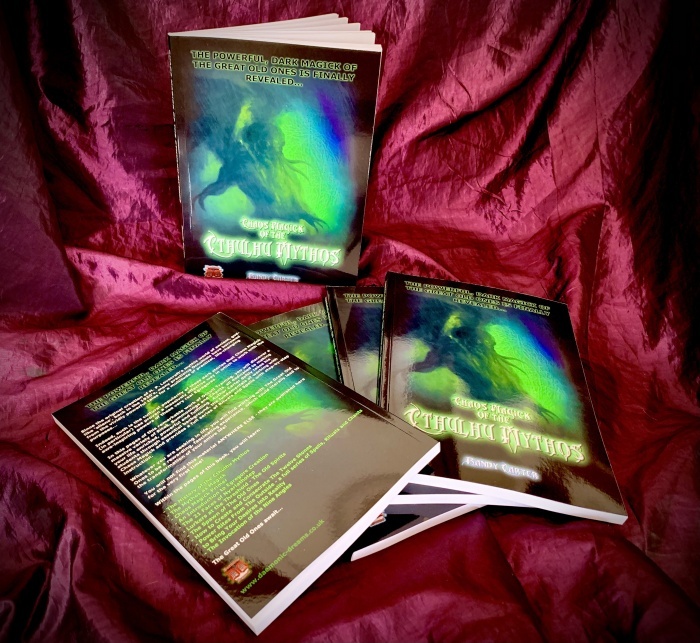 Author Carter deftly takes his students through essential background, the fundamentals of working with Chaos Magick and provides a full series of Rituals and Spells with step-by-step instruction. Whatever you are seeking in life, you will find working with The Great Old Ones to be a rewarding, fascinating experience, which could literally lead to the transformation of your entire life! You will not find this material ANYWHERE ELSE - it is being published here for the very first time! 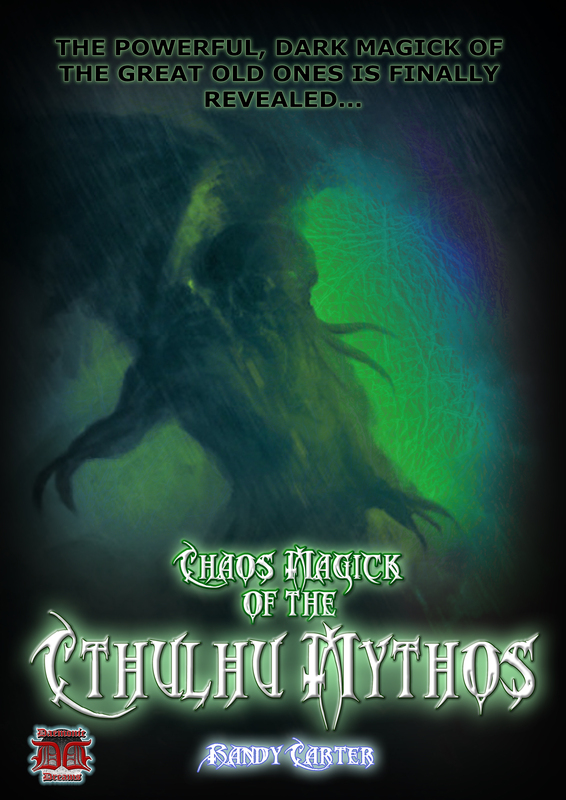 Your copy of Chaos Magick of the Cthulhu Mythos comes complete with an EXCLUSIVE, traditionally hand-crafted Seal, engraved in gleaming brass.